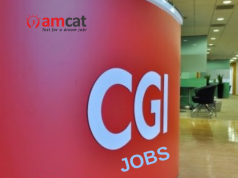 Grab fresh IT jobs in Delhi/NCR and move ahead in your career with AMCAT. 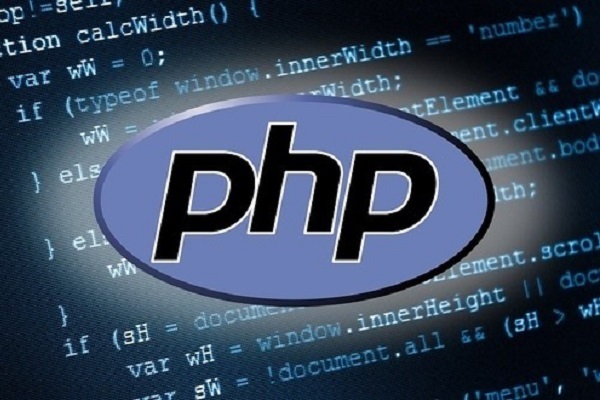 Be a part of the Outright Systems family with this PHP Developers job. Be a PHP Developer with IT jobs in Delhi/NCR. OutRight systems works on providing the best services and take care of all the needs of its client at a very reasonable price. With its focus on building long-lasting relationships with its clients, OutRight systems takes care of quality and provides superior quality work each time. Thriving on mutual respect and transparency, OutRight systems knows how to keep its clients and employees happy. OutRight systems appreciates the competitive environment and therefore approaches every problem with the mind to find the best solutions and turn it into a “potential money making venture”. If selected, you will have to organize projects, promote continuous improvement, analyze the requirements of the client and the team and come up with the best solutions. You will also have to review codes to ensure there are no errors and build on database queries using MySQL. The selection process will be based on the AMCAT score, which will be followed by a written round and a face to face round of interview. Interested in the position? Click here to apply for it and more such similar jobs in Delhi/NCR and IT jobs through the AMCAT jobs portal.